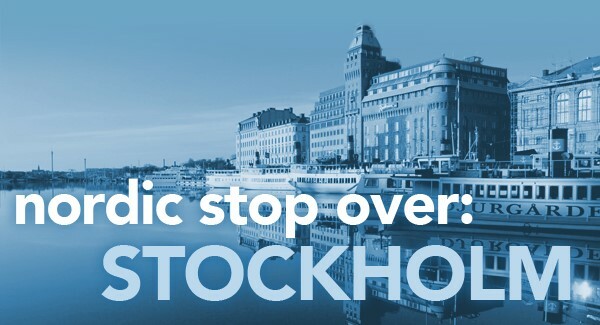 April 26-27th, 2017 in Stockholm, Sweden. Join the Association for Nordic student Housing companies (NSBO) for visiting some of the citie’s newest and most interesting student housing projects anf for participating at a workshop on Student Housing from April 26 to 27, 2017 in Stockholm! The participants will have the chance to meet their peers and to develop new contacts with the Nordic student housing market.